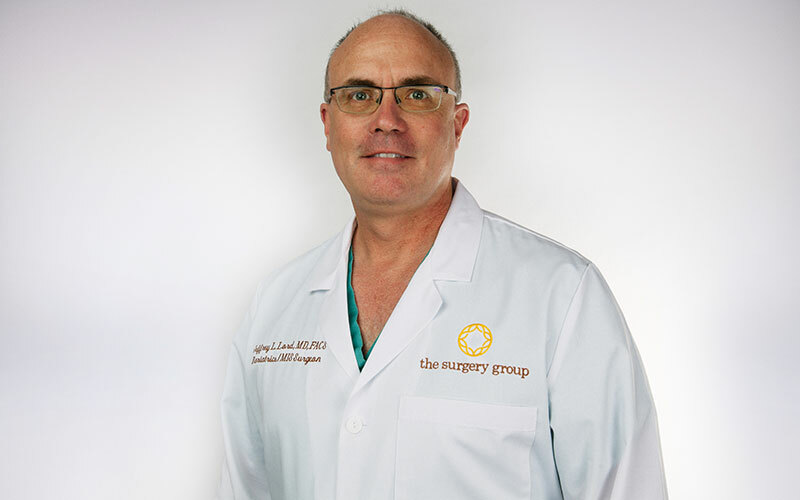 Specialties: Dr. Lord’s particular areas of interest include laparoscopic surgery for morbid obesity and gastrointestinal surgery. In addition, he has special interest in laparoscopic treatment of gastroesophageal reflux disease and other diseases of the foregut: laparoscopic colon resection, laparoscopic adrenalectomy and splenectomy and laparoscopic hernia repair. He is board-certified in Surgery by the American Board of Surgery.